When our Helena, MT vet tells you that your pet needs a medical procedure, it may raise concerns. It is particularly worrisome when your pet needs anesthesia during a surgical procedure. At Helena Veterinary Service, we understand your concerns and we take a safety-first approach to anesthesia with your pets. By learning about our approach, you will feel comfortable with the safety of your pet throughout the procedure. How Do We Keep Your Pet Safe? A key part of our safety-first approach to anesthesia is our early evaluations of your pet's health. We ask about pre-existing conditions and run tests to check for any abnormalities that may complicate your pet's treatment. We do not go into a surgery without complete information on your pet's current health and his or her medical history. By keeping up with your pet's well-being, our veterinarian in Helena takes measures to prevent complications during a treatment. Do You Tailor Treatments for my Pet? Yes, we develop a personalized protocol for each individual pet before we give an animal any anesthesia. We understand the risks to your pet's well-being and we take those risks seriously. By developing a tailor-made protocol for each dog or cat we work on, you can feel confident that your pet is not getting more anesthesia than he or she needs for the procedure. After your pet's surgery or procedure, we take appropriate steps to monitor him or her. 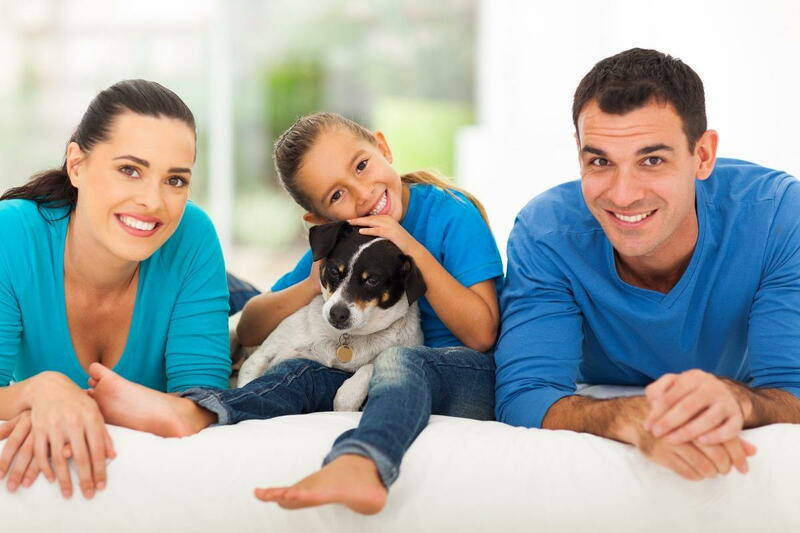 We make sure your pet remains healthy and safe until our vet determines that your pet is ready to return to your home. We do not take any risks with your pet's health when he or she goes through anesthesia and a medical procedure. Our goal is to keep your pets safe and healthy when a complication occurs and they need medical care. Safety-first anesthesia is an approach to the process that focuses on your pet's health and needs. In our clinic, we use a custom protocol for every pet based on his or her current health and situation. We then monitor a pet to prevent any adverse effects that may arise from the anesthesia. To learn more about our treatment process or for an appointment, call (406) 442-6450 today.